This is THE Derby, the original, all other Derbys are named after this race meet and the meet itself is named after the then 12th Earl of Derby. This is sometimes known as the ‘Blue Riband of the Turf’ and is considered to be the most prestigious of the five Classic Races (the others being: 2,000 Guineas Stakes, 1,000 Guinea Stakes, Epsom Oaks, St. Ledger Stakes). Starting in 1780, The Derby went from strength-to-strength and the associated festival lasted 10 days for almost 100 years. Sadly, by the late 20th Century, popularity waned (maybe due to parliament no longer recessing so MPs could attend? ), and the event was moved to Saturday to boost popularity. Thankfully this worked and it retained its position as the most prestigious of the five Classics. Today the Epsom Derby is split over two days: Ladies Day and Derby Day which fall on 1st and 2nd June respectively. Both are great fun and have different attractions. Ladies day is the height of fashion, with a £5000 prize for the best dressed female and an afterparty hosted by Vogue Williams to look forward to. On Derby Day the festival feeling continues and one of the largest prizes in horseracing is awarded this day: £1.5 million. The only question is: how do you want to enjoy this prestigious event? 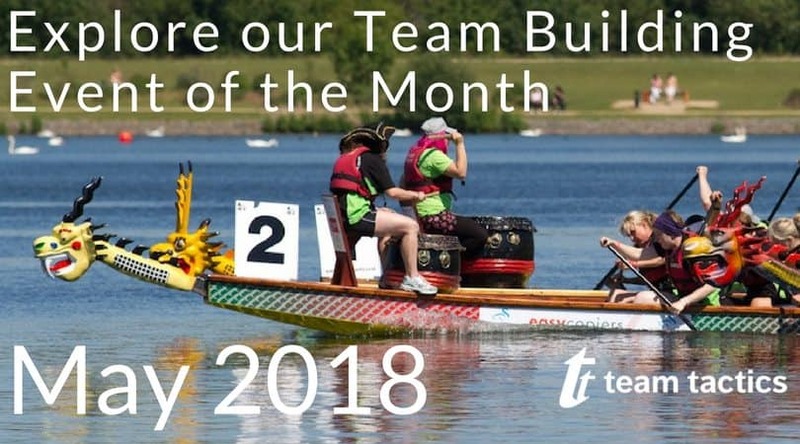 Team tactics is proud to offer the finest hospitality available at this event which is very much considered the Blue Riband of the horse racing calendar. Whether you would like a private box, a marquee, the grand stand we have it covered. 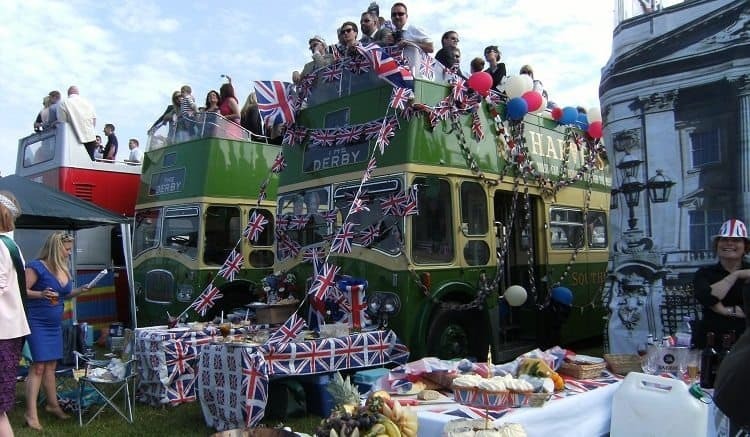 We also offer vintage open topped busses where you can enjoy fantastic views of the finishing line, enjoy great food, and even wonder down to the edge of the race-course to get close to the action.